AdEx is a decentralized blockchain-based Ad Exchange platform aimed at addressing common existing problems in online advertising that was founded in 2017 by Ivo Georgiev and Dimo Stoyanov in Russia. 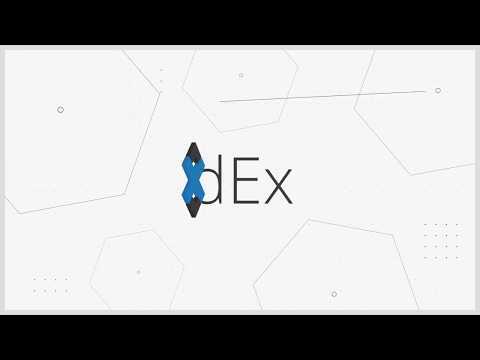 AdEx is a fully transparent exchange platform that is built using Ethereum smart contracts. Problems AdEx seeks to address include advertising fraud, privacy issues, consent to receive sponsored messages, and others.